Get Over 20% OFF XL Joinery Special Offer Doors this July! XL Joinery Special Offer Doors are available to buy online from JAS Timber now with over 20% OFF in July! You can currently save over 20% on selected XL Joinery Doors by visiting our XL Joinery Doors Special Offer Page. Get 21% OFF Worcester Oak Doors! 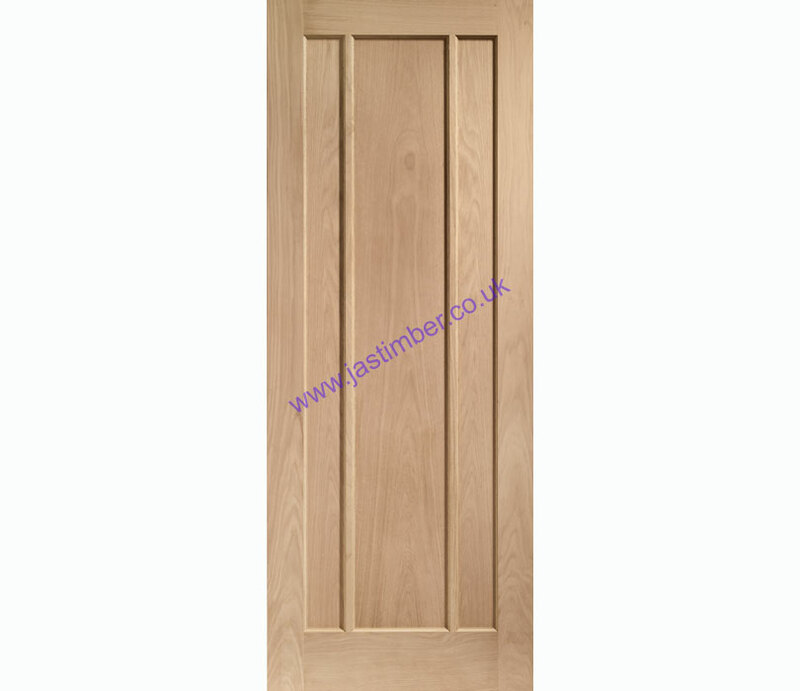 The Glazed Worcester Oak Door is also on Offer with 20% OFF! Get 22% OFF Novara Oak Doors! A simplistic yet stylish two panelled door the Novara forms part of our Metropolitan range. 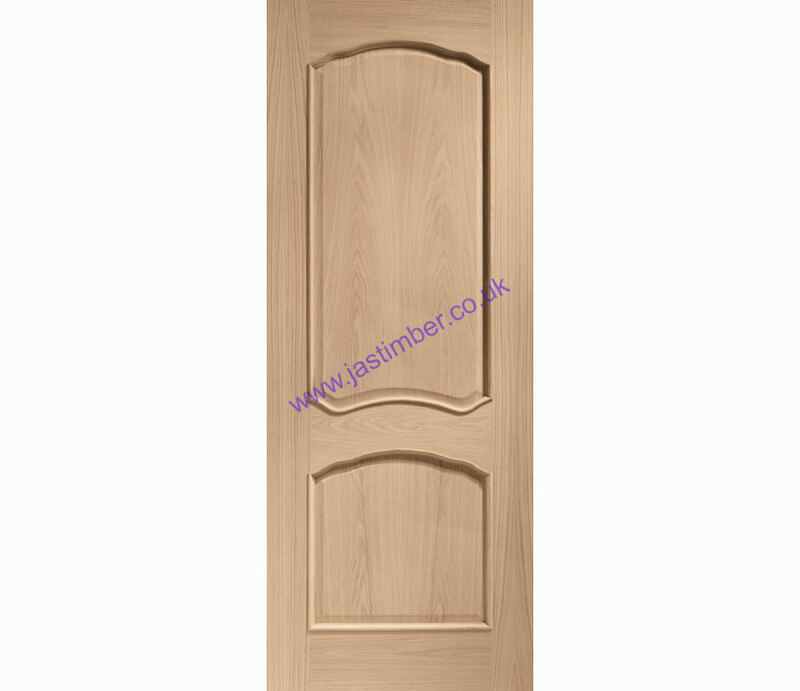 The contemporary two panel door design has flat recessed panels that really accentuate the natural timber. The contemporary door design is also available with clear glazed and fire door versions allowing for a consistent look to be created throughout the home. The Glazed Novara Oak Door is also available on Special Offer with a HUGE 29% OFF! Get 23% OFF Louis Oak Doors! The Louis Internal Oak Door is a traditional panelled oak door with raised mouldings surrounding the doors stylish two panel design. The raised mouldings and raised and fielded panel and add a touch of elegance to what is an extremely popular traditional door style. A matching fire door and the glazed Riviera door complete this opulent range. The Glazed Riviera Oak Doors are available on Special Offer with 24% OFF! Get 16% OFF Victorian Shaker White Primed Doors! The Victorian Shaker blends a traditional 4 panelled design with more contemporary recessed panels to give a door that would be at home in any setting. Matching fire and bi-fold doors as well as the stunning Malton Shaker complete this flexible range. The Glazed Malton Shaker Door is available with 19% OFF! You can get your hands on these quality XL Joinery Special Offer Doors at their reduced prices until 29th July in our XL Joinery Door Special Offer.